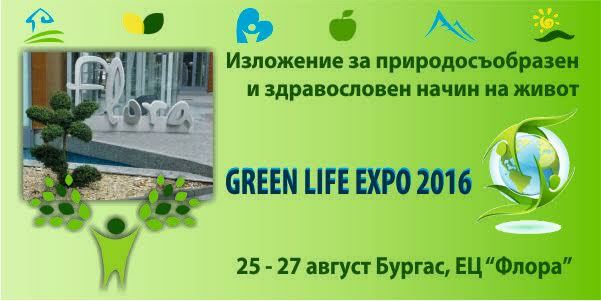 We would like to inform you about our participation in the Green Life Expo - exhibition for natural and healthy lifestyle, which will be held from 25 to 27 August 2016 in Flora Exposition Center - Burgas. 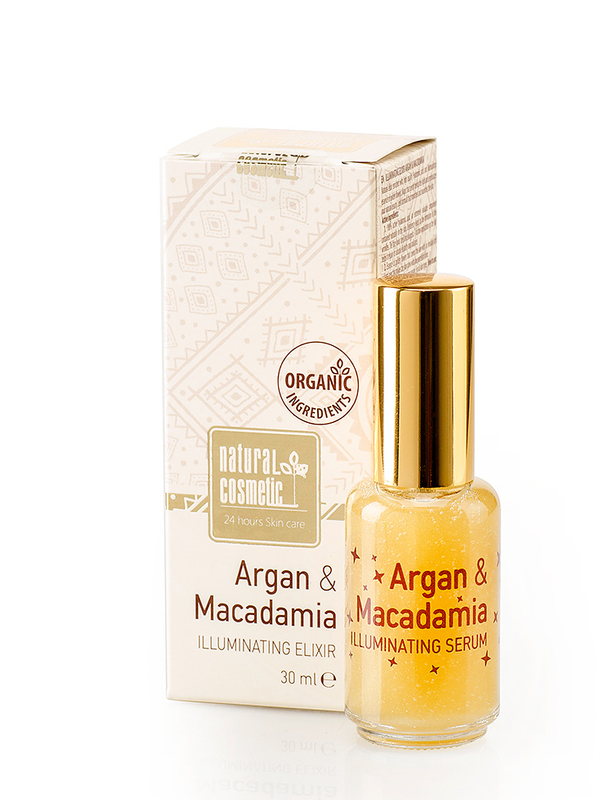 The team of Natural Cosmetic invites you to enjoy together nature and its beauty. Also during the event, will be held a one-hour seminar entitled "Can we synthesize nature? ".